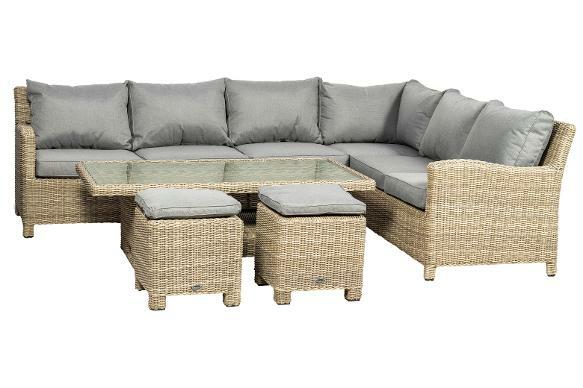 FANTASTIC OPENING OFFERS!!! 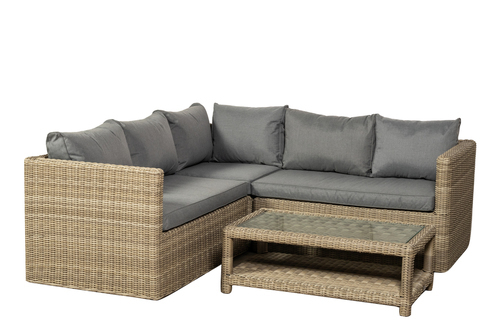 - BUY NOW AND SAVE!!! 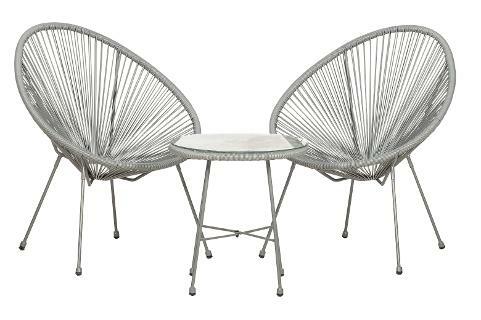 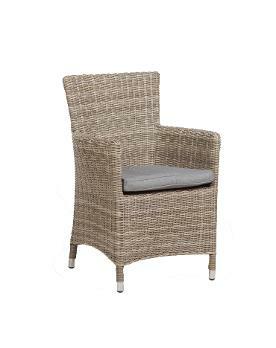 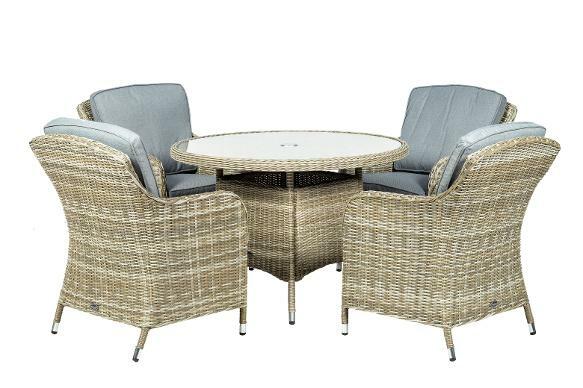 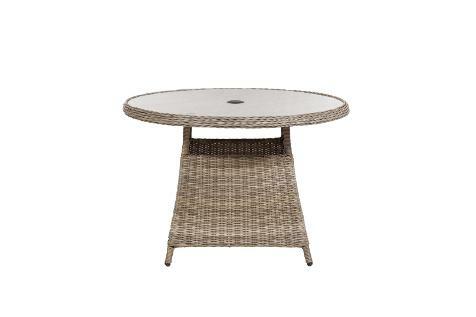 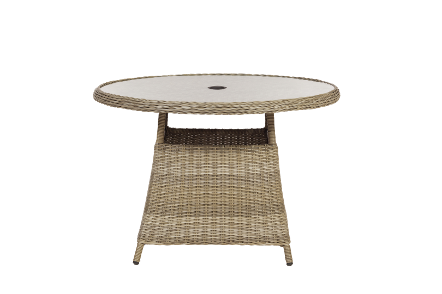 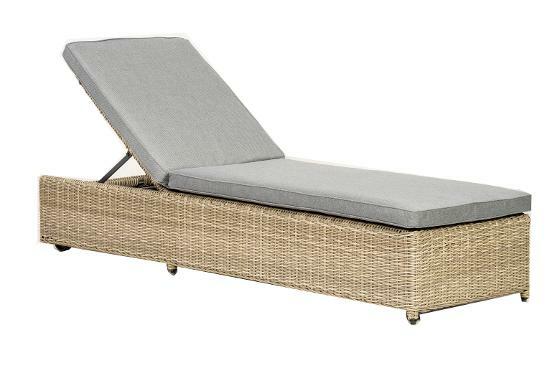 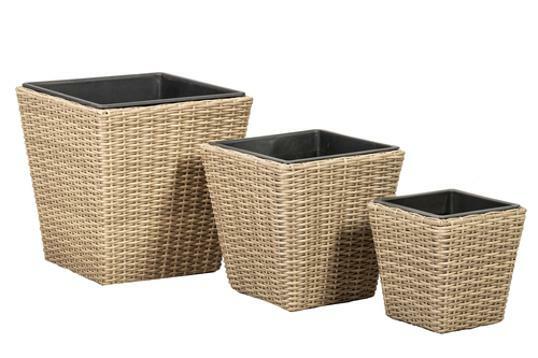 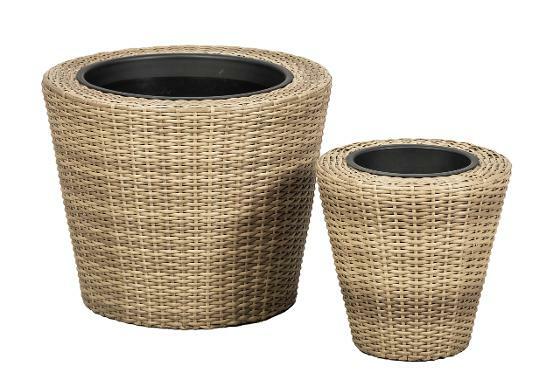 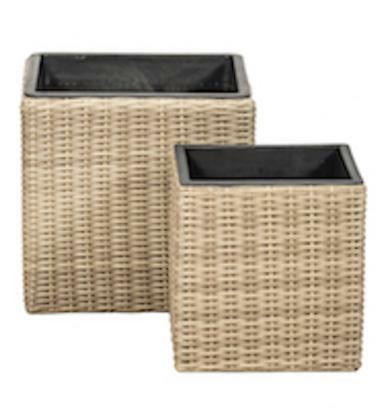 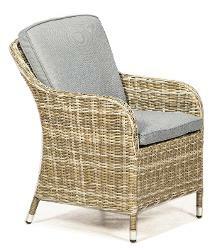 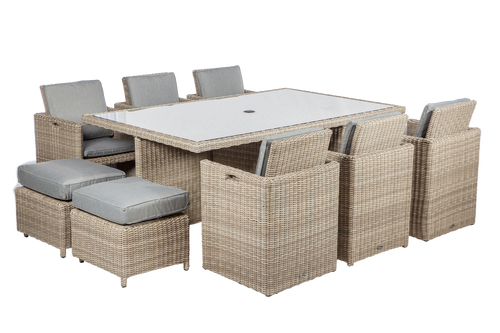 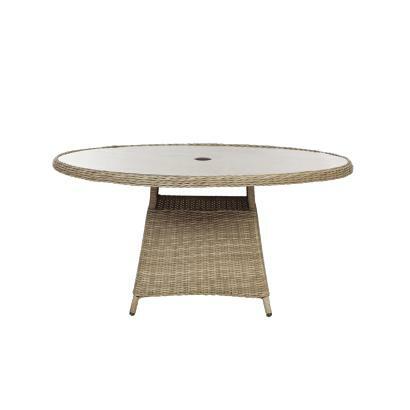 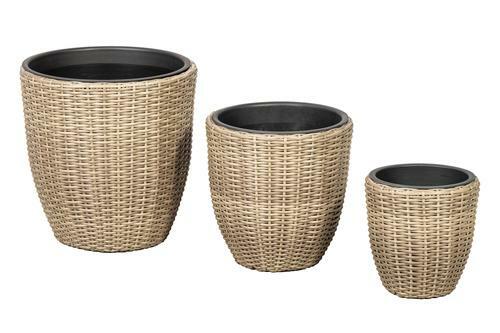 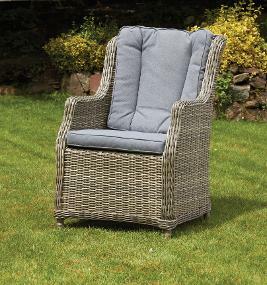 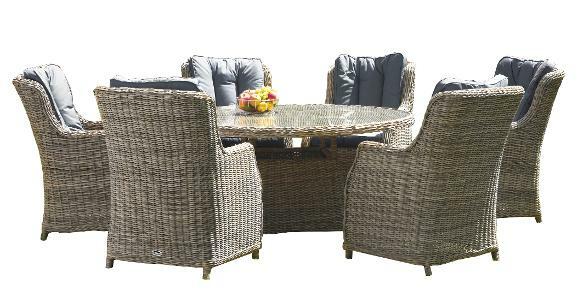 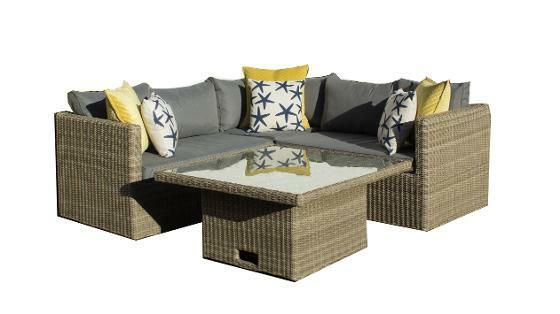 The Windsor range is hand crafted on strong rust-free aluminium frames using synthetic rattan that brings an authentic and timeless appearance of natural wicker suitable for indoors and outdoors. 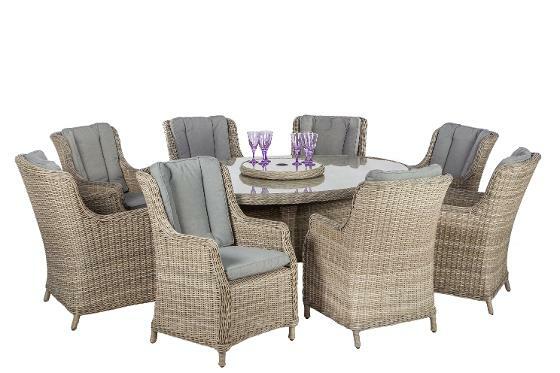 The range offers many options for relaxing, dining and entertaining. 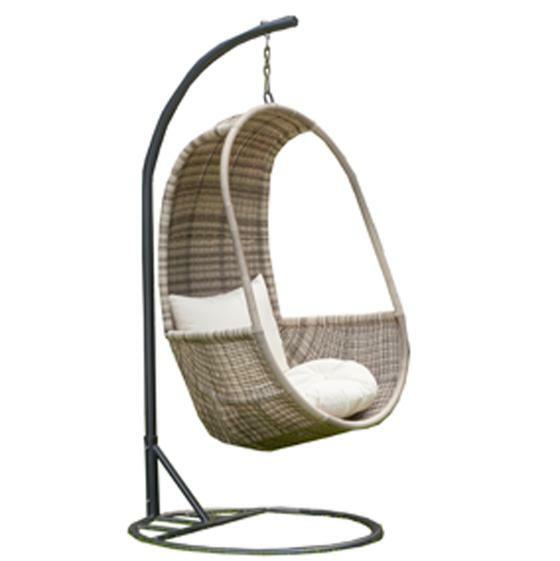 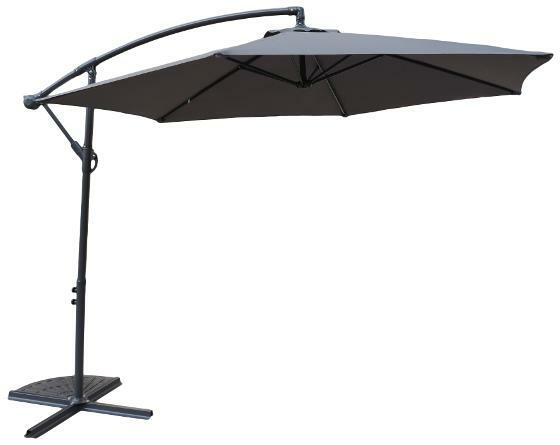 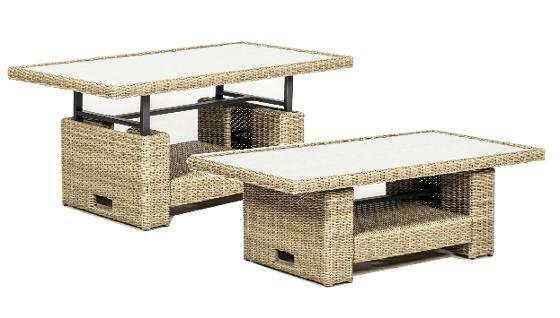 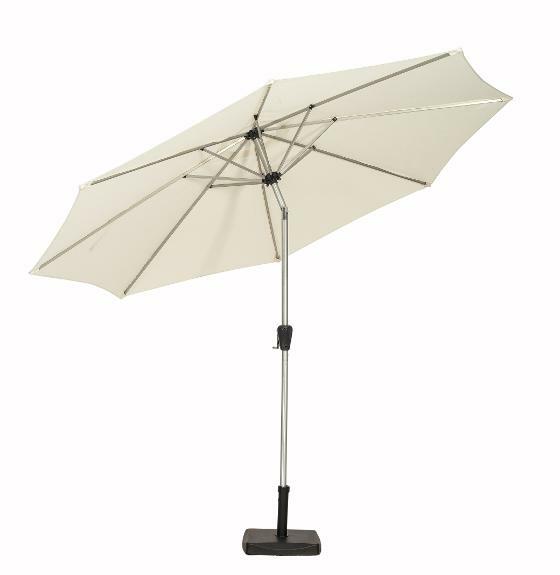 Accessories include Hanging Pods, Sun-loungers, Adjustable tables, Parasols and Planter Boxes. 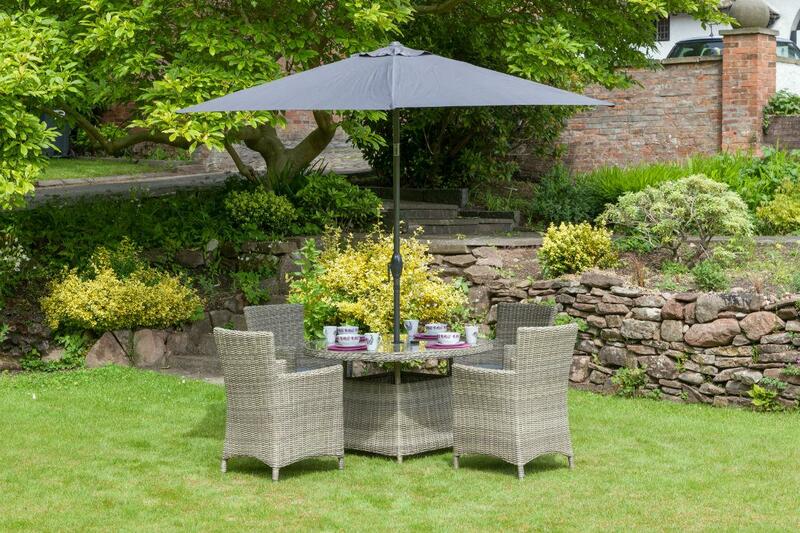 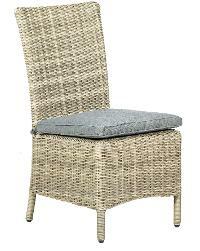 Fabrics are weather proof and stain resistant and the frames have a 3 year manufacturers structural guarantee. 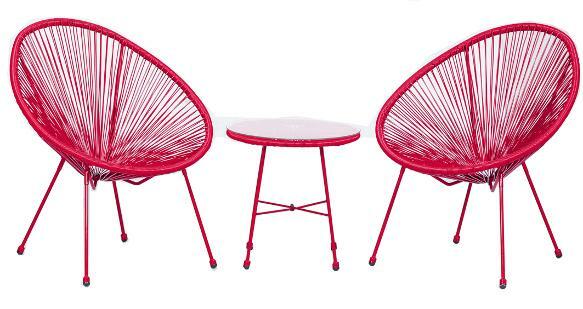 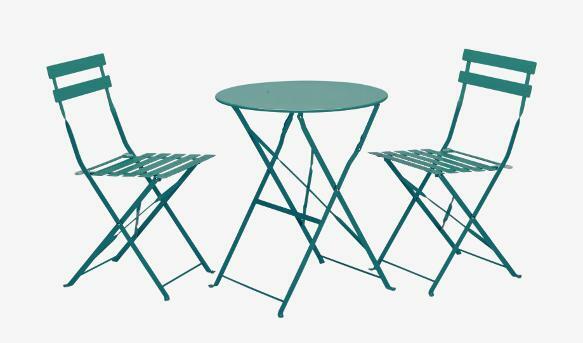 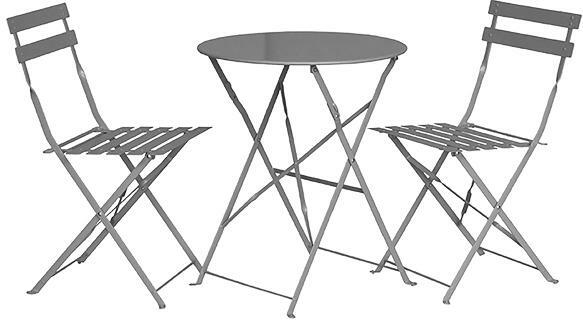 The Lounging and Dining ranges can be bought with any of the chairs below. 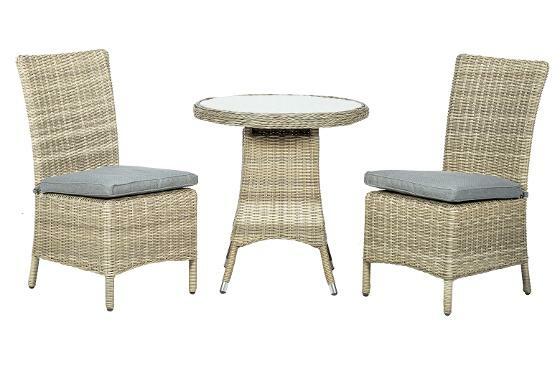 If you wish to choose a different chair than those illustrated in the set pictures, or mix and match chairs and a table of your choice, call us on 01204 846677 or email: [email protected] for a quote.